Start the year off on a great foot with shopping at Holii’s exciting End of Season Sale! If you have had your eye set on that special bag at Holii all year through, the best time to get it would be no other than now. With upto 50% off on the exquisite Holii range, it can only promise to be bigger and better! Up for grabs is your pick from the glamorous red Bindu, the attention grabber Parveen with its multi colored detail. There’s even the pristine white Kritika with deep midnight blue highlights shoulder bag for those who want that state of the art piece in their handbag collection. 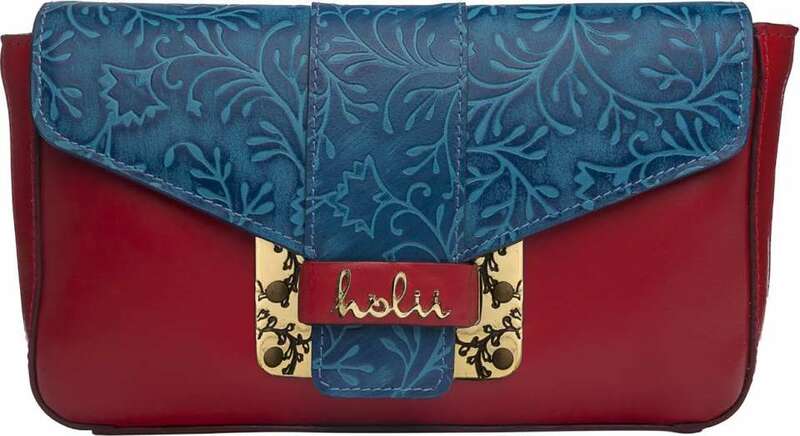 Holii truly imbibes the meaning of the modern Indian woman, with its handcrafted premium leather bags which hit the mark every time with its India inspired designs. So what are you waiting for Ladies? Head to that Holii store near you and pick yours up today! Holiis collection will also be available at Shopper’s Stop, Central, Myntra, Amazon, Jabong, Snapdeal, Flipkart and Paytm. Holii was launched in 2009 as a part of a close partnership between Hidesign and Future Group. Aimed at bringing in a distinct Indian aesthetic to bags, Holii has the goodness of Hidesign's renowned expertise of making leather bags and Future Group's knowledge of the soul of the Indian consumers. 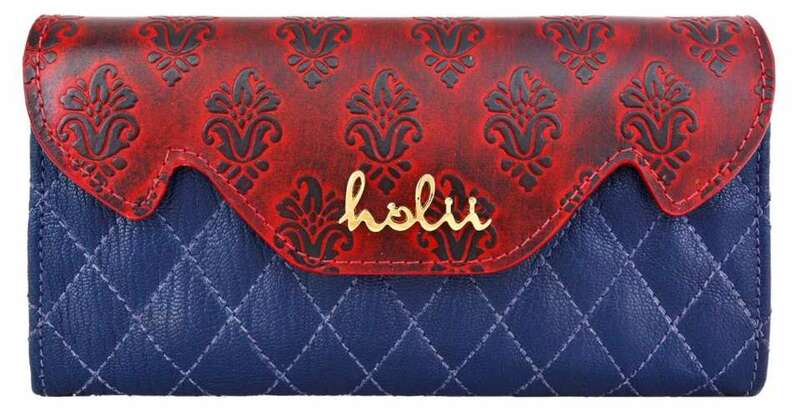 Holii presents the modern Indian women with a range of handbags and accessories that reflect her lifestyle and heritage. Crafted in genuine leather, the distinct look of Holii comes from re-designing age old Indian motifs from a contemporary angle and adorning them on global bag shapes. 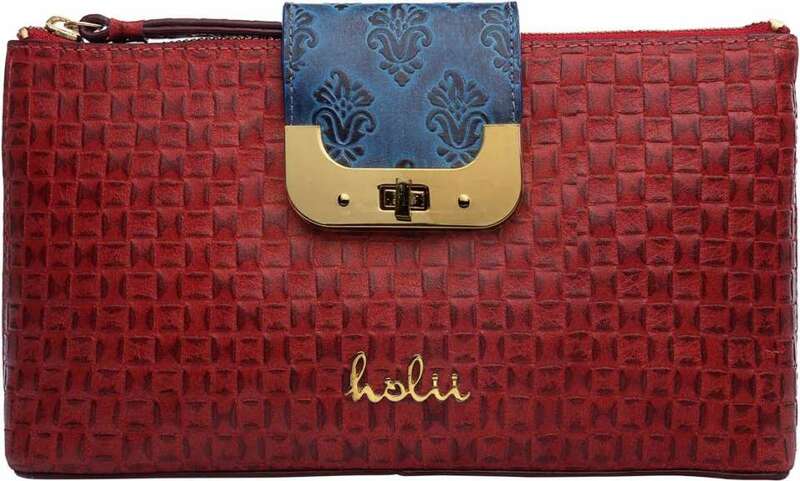 In a short span of five years Holii is proud to have made a name for itself as the original luxury Indian bag brand. At present Holii is available through 17 exclusive boutiques across India, over 50 multi brand outlets like Central, Shoppers Stop etc., and on www.holii.in along with Amazon, Myntra, Flipkart, and Jabong.